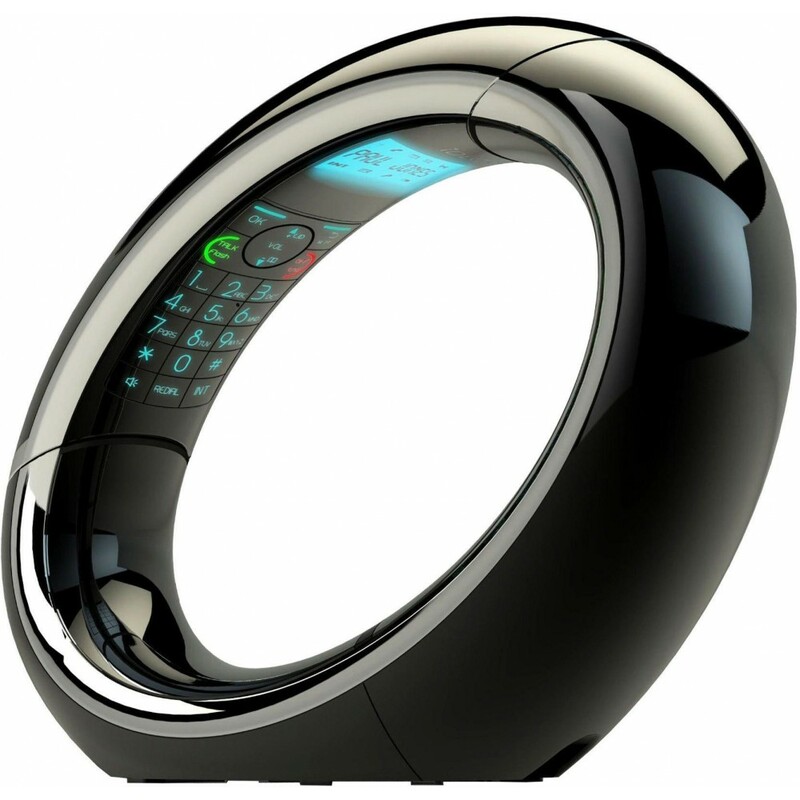 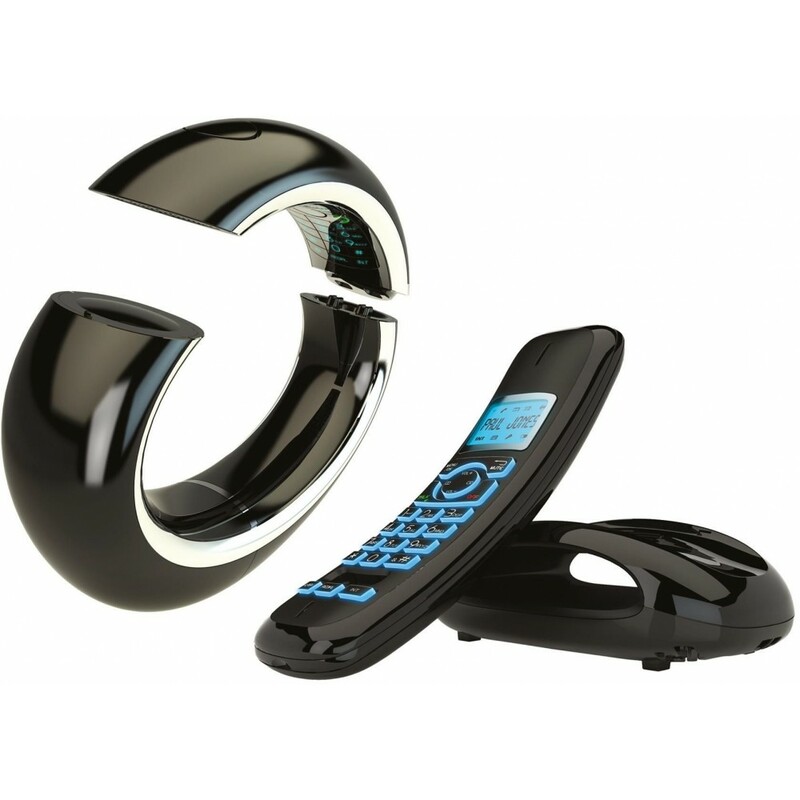 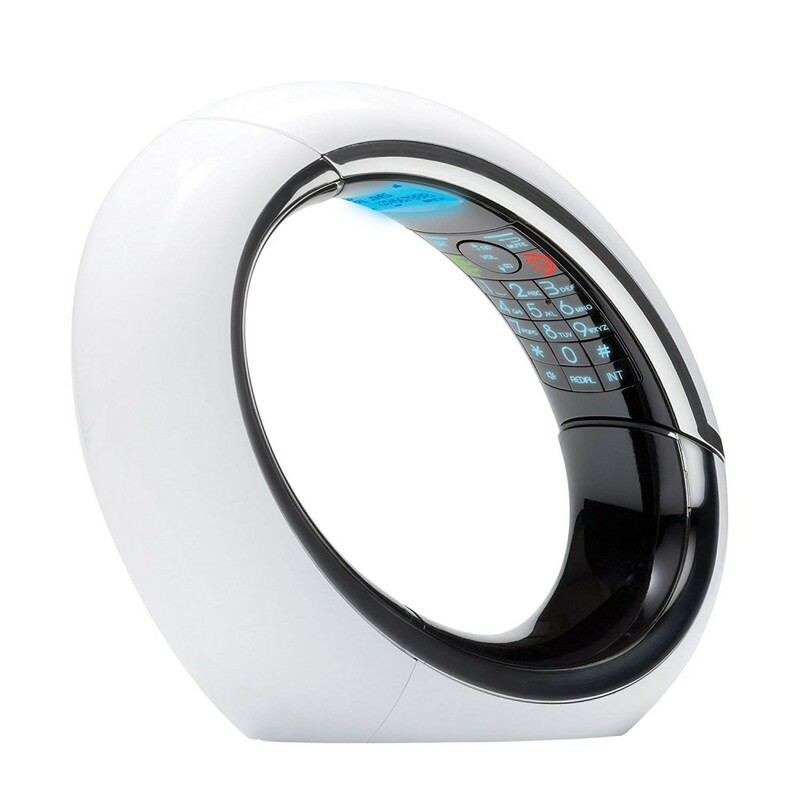 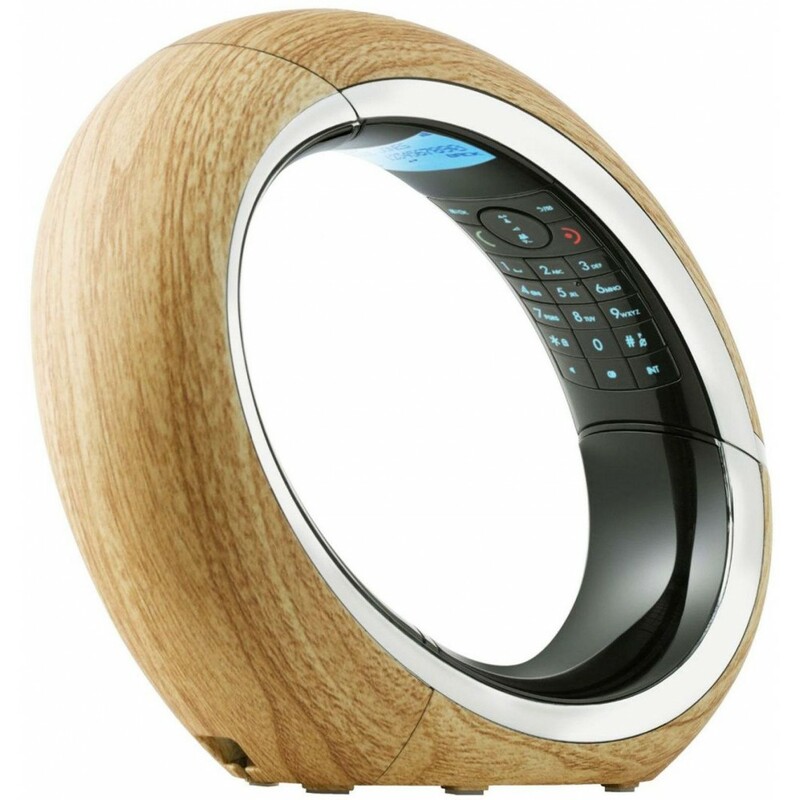 Features :- Telephone answering system with message counter : About 18 minutes .- Hands-Free speaker.. 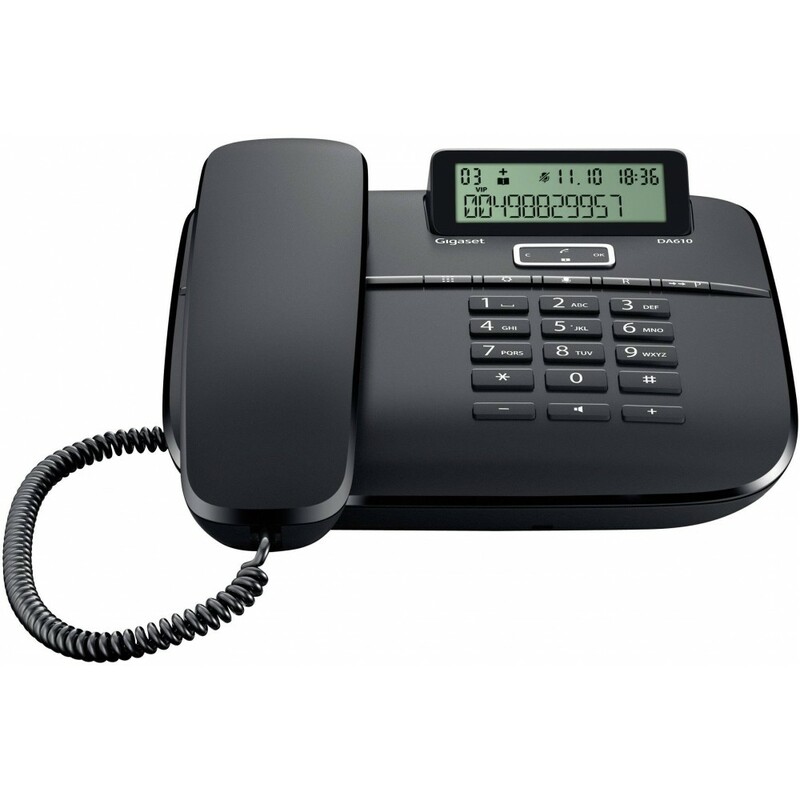 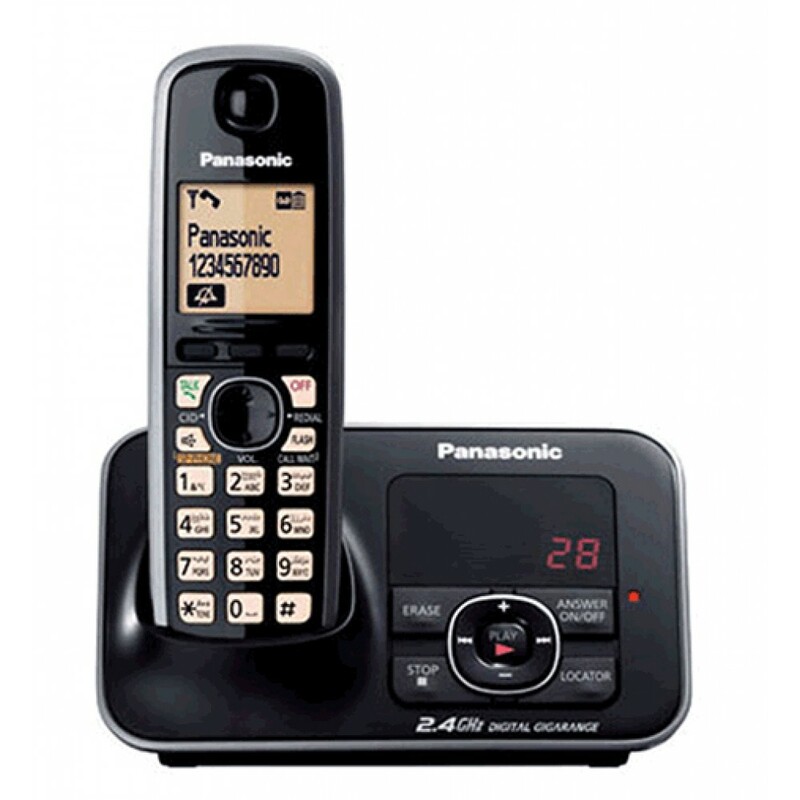 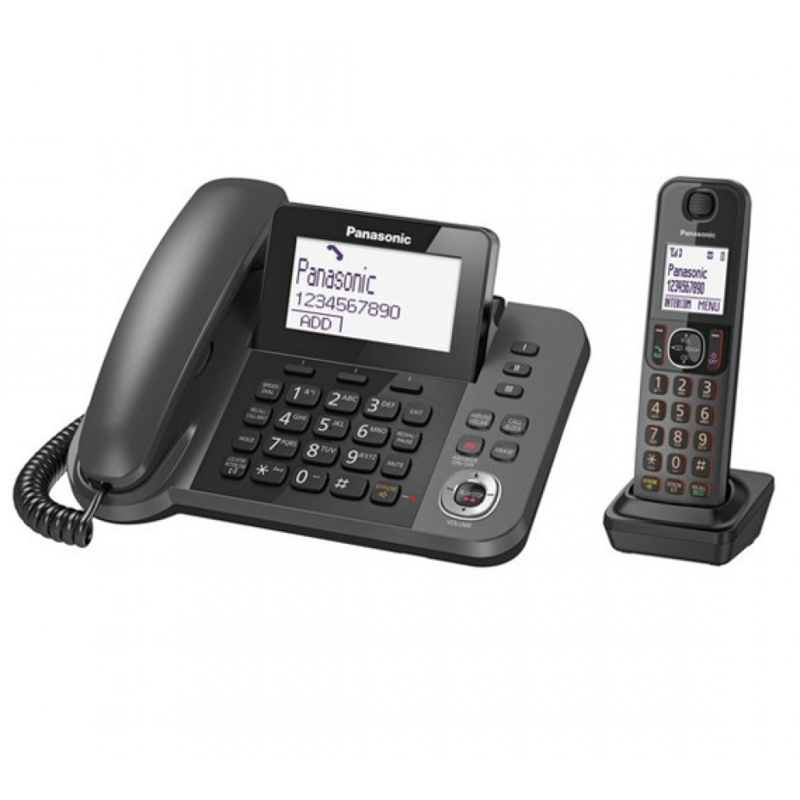 Features :- Advanced telephone answering system :New message notification by a call .Fast-forwarding.. 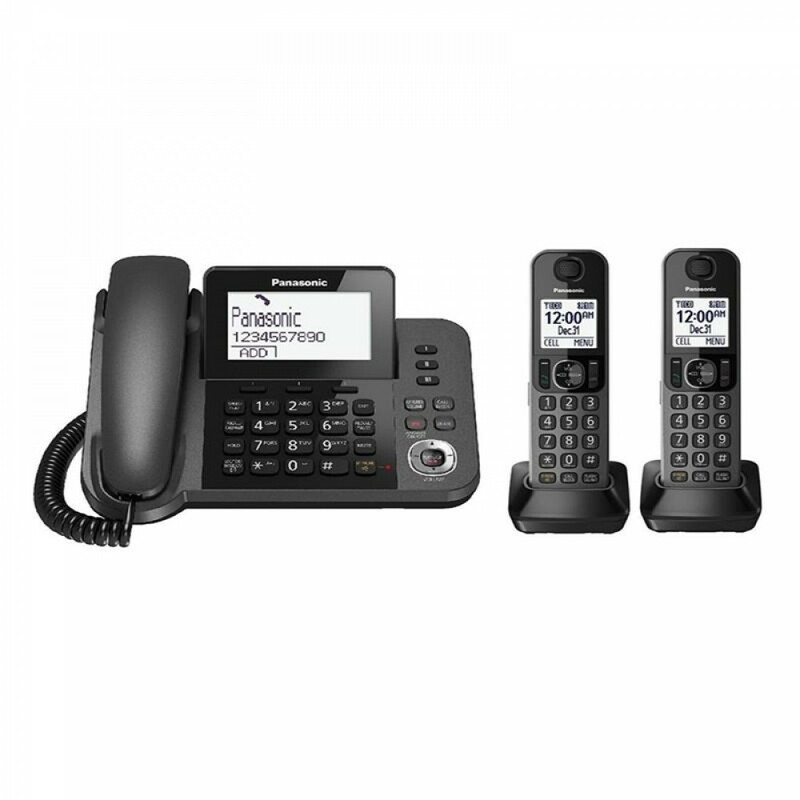 Display & Keypad :- Display type : Dot matrix .- Display size : 1.6" .- Viewable area of LCD : 3..
General :- Connection	: Analog .- Number of telephone numbers (analogue) : 1 .- Calls in parallel (a..